Frontierland is probably my most neglected land (besides Toon Town) but it really is pretty, especially at Christmastime. Also title is a Christmas Story quote because it is. 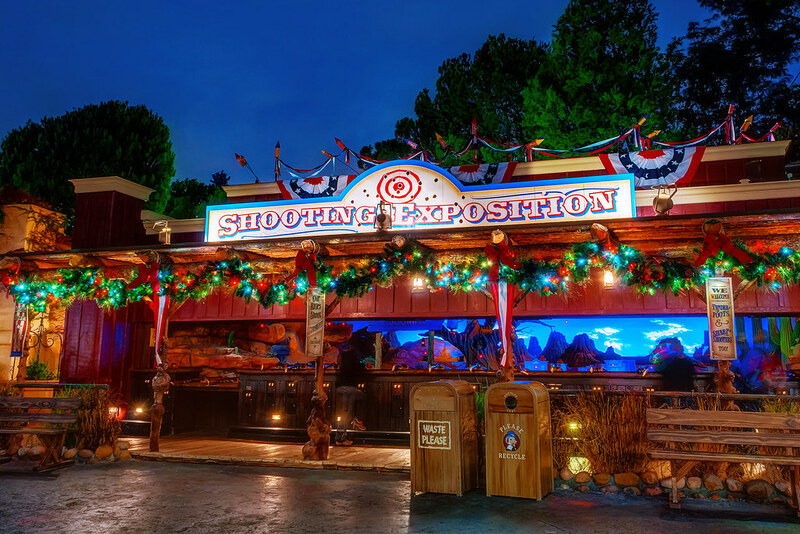 This entry was posted in Frontierland and tagged Christmas, exposition, frontier, shooting. Bookmark the permalink.